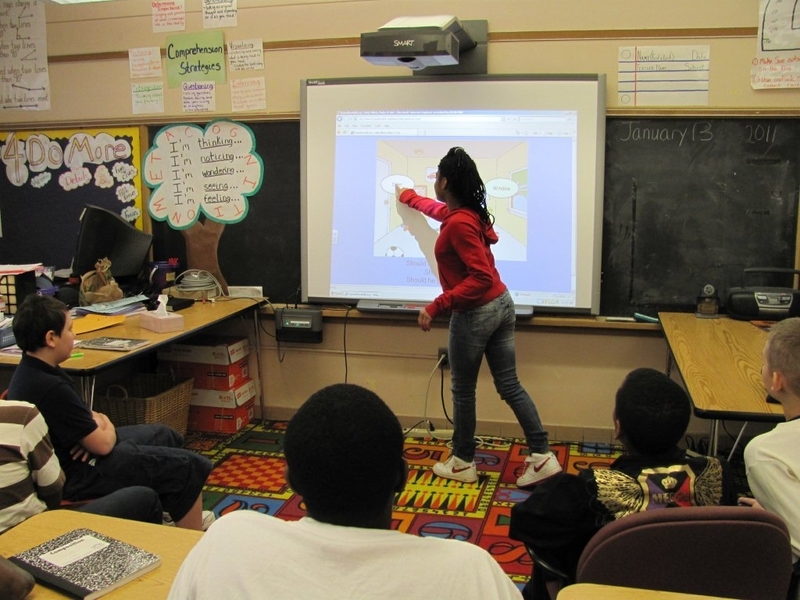 Prevention 1st trainers have taught and coached hundreds of students in Rochester City Schools and Quad A for Kids to teach fire and home safety to their schoolmates while learning leadership and presentation skills. These trainings were underwritten by grants from FEMA, Marie C. and Joseph C. Wilson Foundation, and Rochester Area Community Foundation. Future training will be provided as funding becomes available.